Rodney has extensive experience in all areas of commercial and residential real estate matters, including acquisitions, sales, development, leasing, easements, title review, zoning, loan documentation, loan modifications, workouts, and asset dispositions. He has represented a national retailer in over 400 lease negotiations throughout the United States. Rodney also represents clients in real estate litigation, with experience in claims and title curative matters, foreclosure, eviction, condemnation, and eminent domain proceedings. 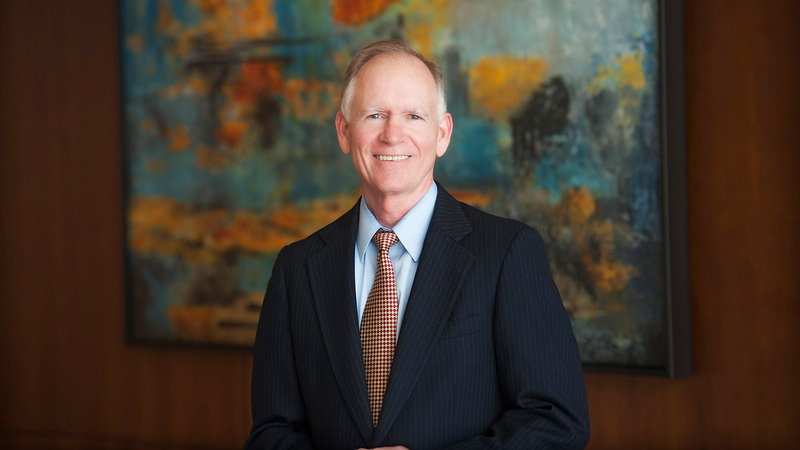 Prior to private practice, Rodney served as a Captain in the U.S. Army Judge Advocate General’s Corps and as a briefing attorney for the Court of Appeals for the 14th District of Texas.